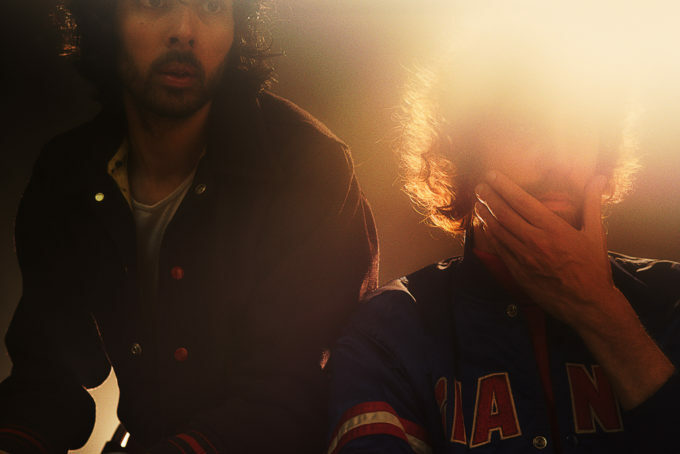 Exciting news for fans of French electronic duo Justice, with confirmation that their third album ‘Woman’ will be released in November. Its release comes nine long years after their debut record ‘†’ and five years after their all-important sophomore effort ‘Audio, Video, Disco’. It comprises 10 new recordings (tracklist below), including lead single ‘Randy’, which is available as a grat track with the album pre-order. There are also collaborations with vocalists Morgan Phalen, Johnny Blake and French singer Romuald, as well as an appearance by the London Contemporary Orchestra on ‘Safe And Sound’ and ‘Close Call’. ‘Woman’ will arise on Friday November 18.